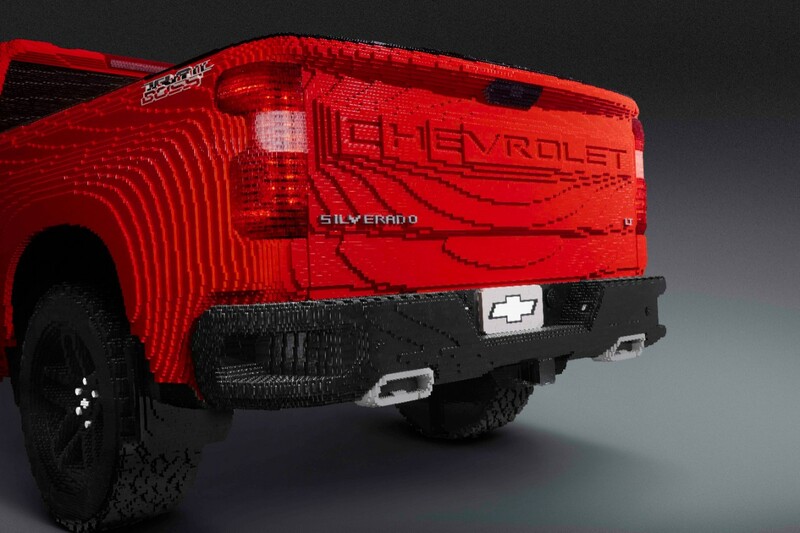 Chevrolet revealed the first-ever full-size LEGO® Silverado at the North American International Auto Show. 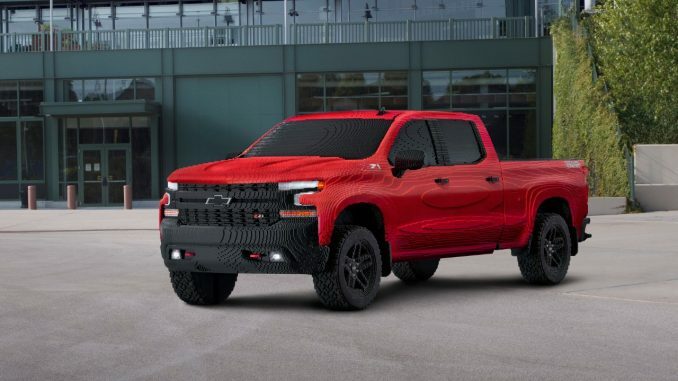 The truck is a continuation of the partnership between Chevy and Warner Bros. that began in 2017 with the LEGO® Batmobile. 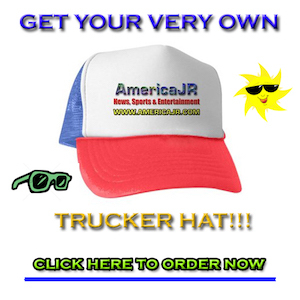 The 2019 Silverado 1500 recalls the Chevy trucks of the 1950s and ‘60s through the “CHEVROLET” name featured on the tailgate. Just like the real-life Trail Boss, the LEGO® model includes larger cutouts in the class-exclusive CornerStep bumpers. The much-anticipated sequel to the critically acclaimed, global box office phenomenon that started it all, “The LEGO Movie 2: The Second Part” reunites the heroes of Bricksburg in an all new action-packed adventure to save their beloved city. It’s been five years since everything was awesome and the citizens are now facing a huge new threat: LEGO DUPLO® invaders from outer space, wrecking everything faster than it can be rebuilt. The battle to defeat them and restore harmony to the LEGO universe will take Emmet, Lucy, Batman and their friends to faraway, unexplored worlds. It will test their courage, creativity and Master Building skills, and reveal just how special they really are.